When 16-year-old Tessa suffers a shocking accident in gym class, she finds herself in heaven (or what she "thinks "is heaven), which happens to bear a striking resemblance to her hometown mall. In the tradition of "It's a Wonderful Life" and "The Christmas Carol," Tessa starts reliving her life up until that moment. She sees some things she'd rather forget, learns some things about herself she'd rather not know, and ultimately must find the answer to one burning question--if only she knew what the question "was." 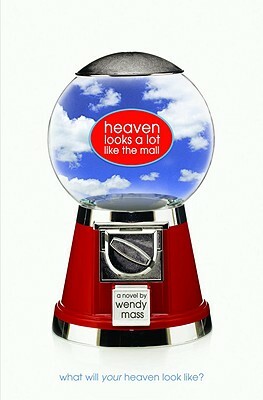 Written in sharp, witty verse, Wendy Mass crafts an extraordinary tale of a spunky heroine who hasn't always made the right choices, but needs to discover what makes life worth living.